Santa Monica, Calif., June 26, 2012 – TigerText, the #1 leader in secure, real time messaging, announced today that it has forged a strategic distribution agreement with Ingram Micro Inc., the world’s largest technology distributor. 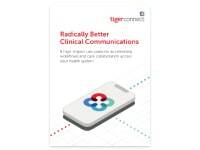 The new alliance will allow qualified Ingram Micro resellers serving the U.S. Healthcare industry to resell the TigerTextPRO secure mobile messaging platform to their customers. 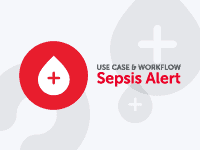 TigertText is available on any smartphone, tablet or web-enabled Mac or PC, making it ideal for organizations in which nurses may work on desktop PCs, while doctors and others communicate on the go. 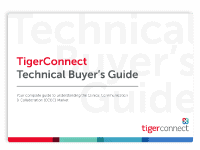 TigerText’s flexible platform and compatibility makes it unparalleled to any other product of its kind. TigerText is the #1 leader in secure, real-time messaging. TigerText allows enterprises to create a private and secure mobile messaging network with their employees’ smartphones. 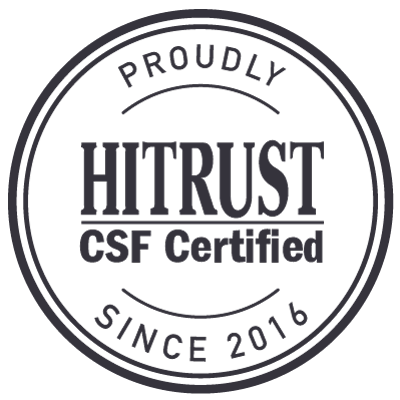 This controlled platform is HIPAA and FINRA compliant replacing the unsecured SMS text message that leaves protected health information and other confidential data at risk. The speed, compatibility, and ease of TigerText increases workflow and employee satisfaction. Users can communicate from any computer or smartphone with key features that include an integrated company directory, delivery and read notifications, user controlled message lifespan, group messaging, and file sharing.